Xiaomi recently released the Mi Mix 2S flagship in China and according to reports, there are more devices in the pipeline. The Xiaomi Mi A2 and Xiaomi Y2 are about to launch in India soon. The Xiaomi Mi 6X has already leaked on TENAA in China and it will release as Xiaomi Mi A2 globally. The Xiaomi Redmi Y2 and the Mi A2 have been tipped to be launching in India by a tipster on Twitter (Ishan Agarwal). He found the reference of both devices in the source code on Xiaomi’s official website. 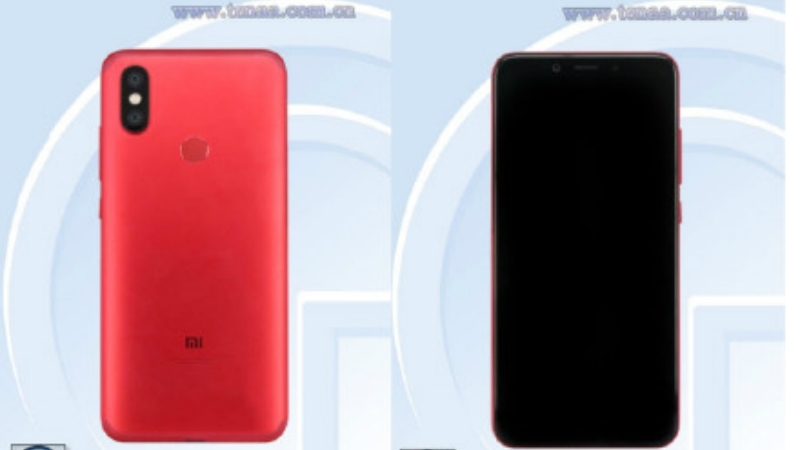 He found some keywords such as “Mi A2 Hard Case”, “Redmi Y2 Perforated Case Black” and “Redmi Y2 Perforated Case Blue” on the website confirming the arrival of these devices. These texts have been removed from the website not but the tipster was able to capture some screenshots before the removal. The Xiaomi Mi A2 is expected to be launched with the Android One initiative and will feature stock Android interface just like in Xiaomi Mi A1 last year. The smartphone will come with a 5.99 inches IPS LCD with FHD+ resolution and it will feature a 2910 mAh battery. The smartphone is tipped to be powered by Qualcomm Snapdragon 636 SoC and it will release in two variants Mi A2/ Mi 6X. For photography, the smartphone is said to feature a dual camera setup including a 20 MP sensor and a 12MP sensor. The smartphone will feature a 20MP front-facing selfie camera just like Redmi Note 5 Pro. The Xiaomi Redmi Y2 is still a mystery and there is nothing much about the device but it will also launch soon with the Xiaomi Mi A1.